Done planning...now we have to wait! I hate this part. Planning is over.....ADR booked. Nothing to do but sit back and wait until September. I can't stand it! This is getting ridiculous (NOT)! My extended family things we're crazy because we are planning another trip down to WDW. They don't see why we'd want to go back so often and so soon after the last trip. I just look at them kinda funny and think of all the fun my husband and I had in January at the Contemporary....and how much fun our family of 5 had on the previous trip in October 2011.....when we stayed at a 5-star All Star Vacation Home house. Or the feeling I get when I see Mickey for the first time. TWO trips in less than FOUR months!?? OH YEAH! My DH just told me to go ahead and book the Contemporary for a long weekend in January to celebrate our 21st Anniversary (which is actually THIS month). What a darling man!!!!! So now we are going down as a family on October 29th for 9 days....and now just the two of us will be going in January for a romantic getaway! WHOOT! Well....I haven't blogged....at all. Except once. Well...that is about to change. 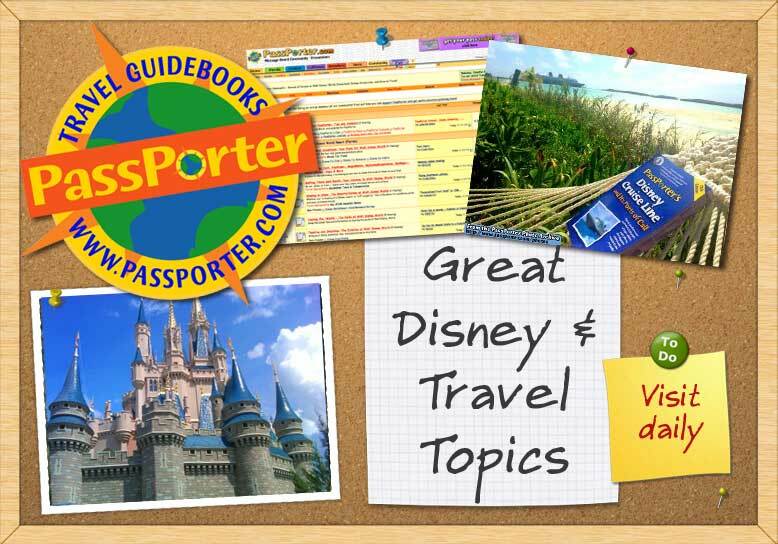 I have decided I like my PassPorter Pals way better than FB or Google+ so I will be on here more often! We are counting down to our WDW trip starting October 29th....and this household is EXCITED!